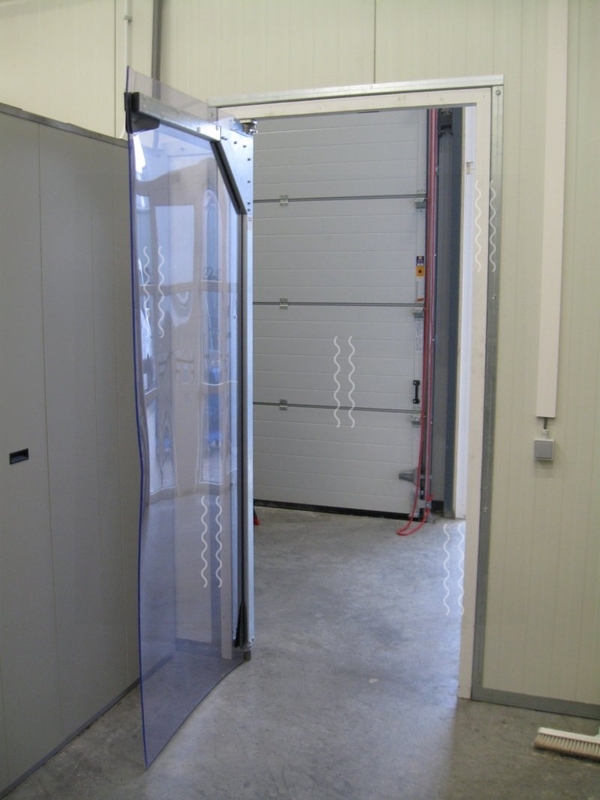 Swing doors are self-closing single or double-leaf draught doors which facilitate quick internal transport. 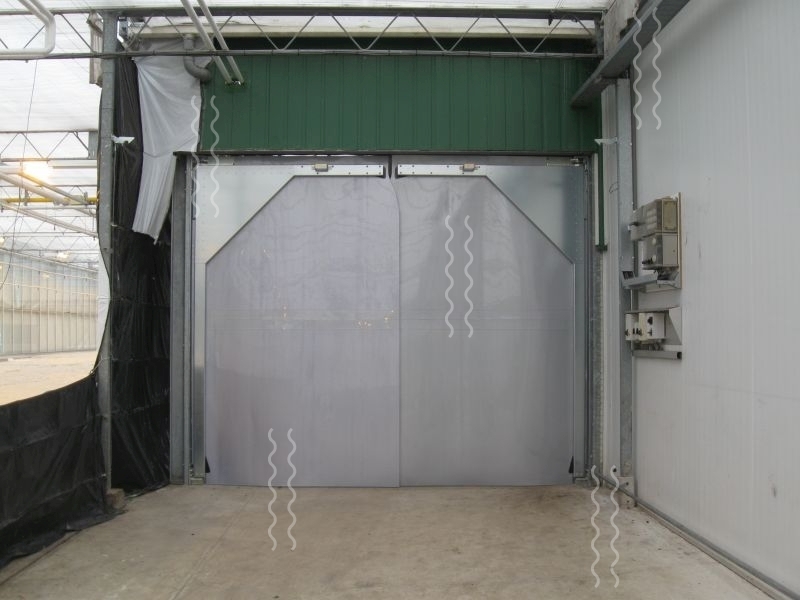 They prevent heat and cold losses, but also insulate against noise, avoid spread of dust and deter birds and insects. 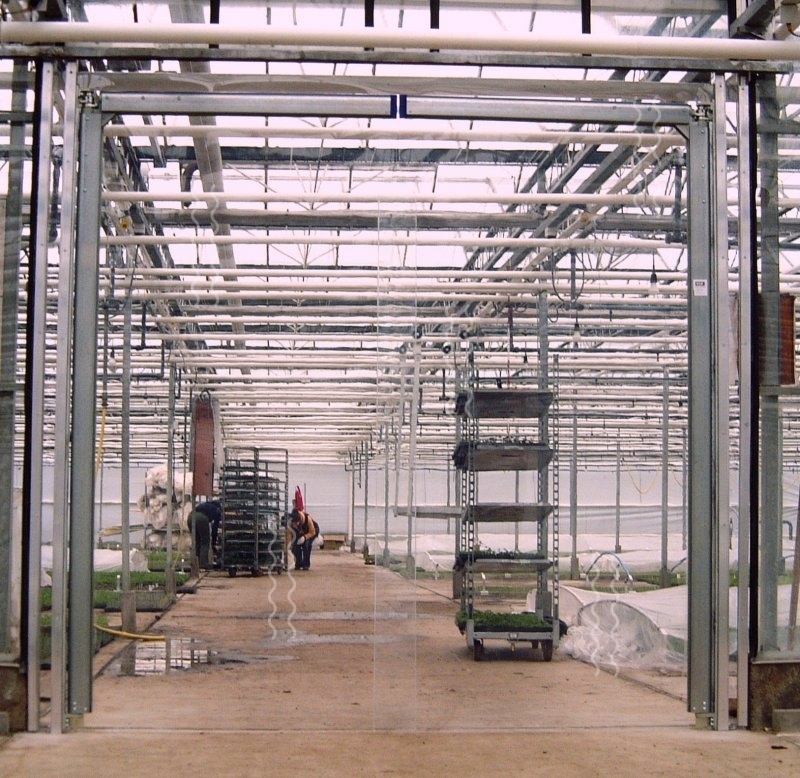 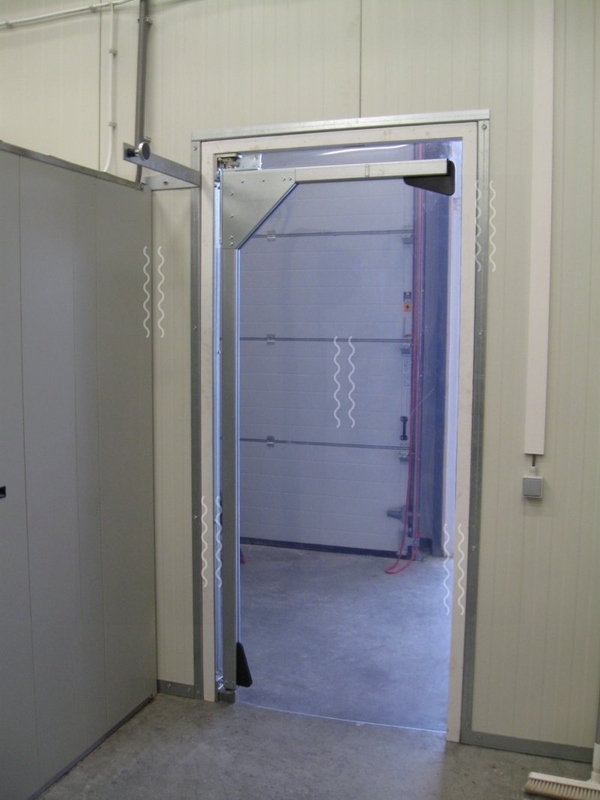 Adjustable door spring hinges and zero point fixation (centre setting under wind pressure) allow permanent, adequate enclosure. 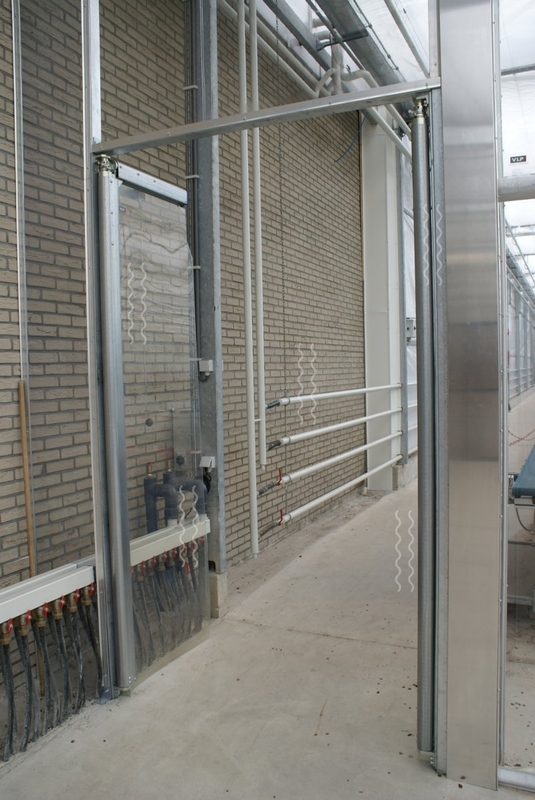 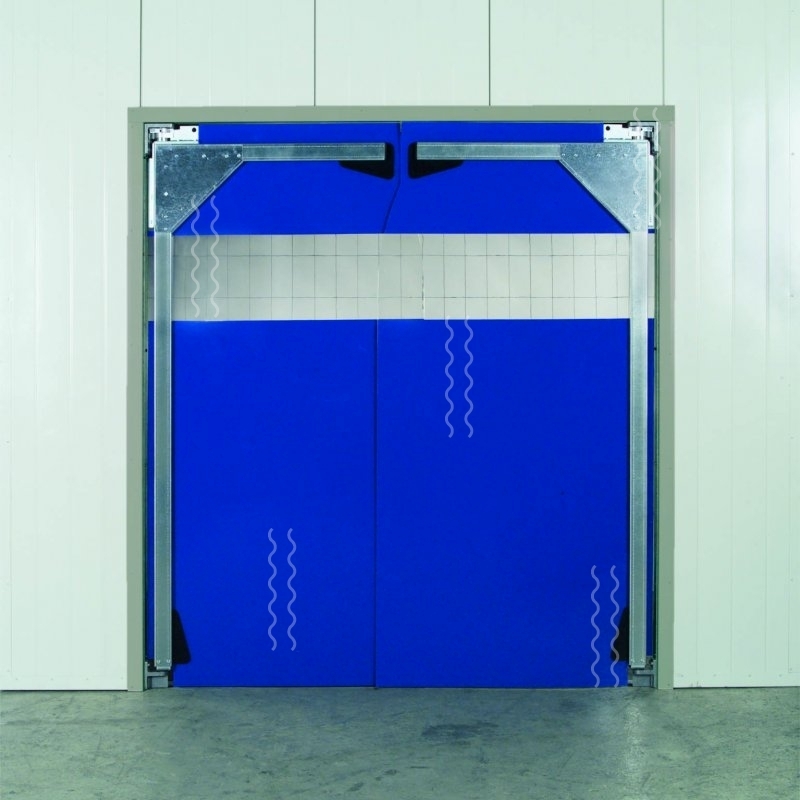 The absence of a lintel allows transport by overhead conveyor or crane through the opening of the swing door. 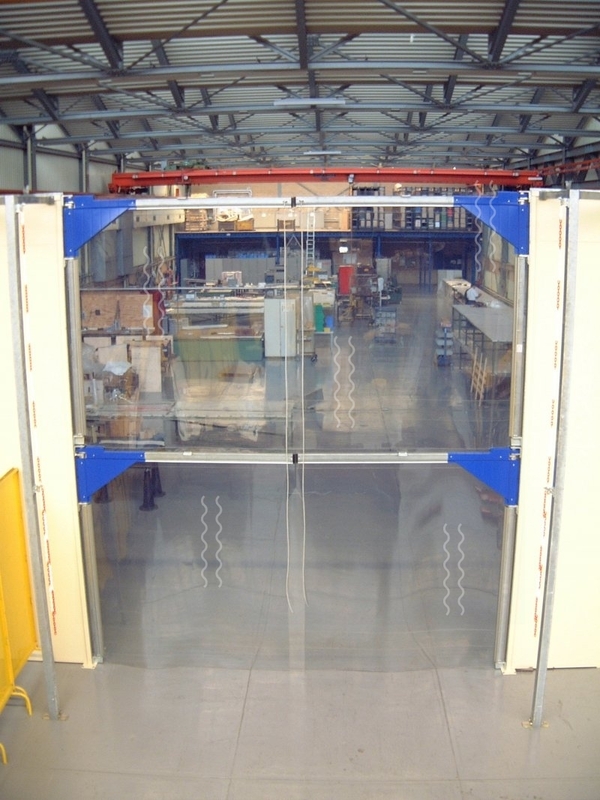 VLP Swing doors are available in aluminium, steel and stainless steel. 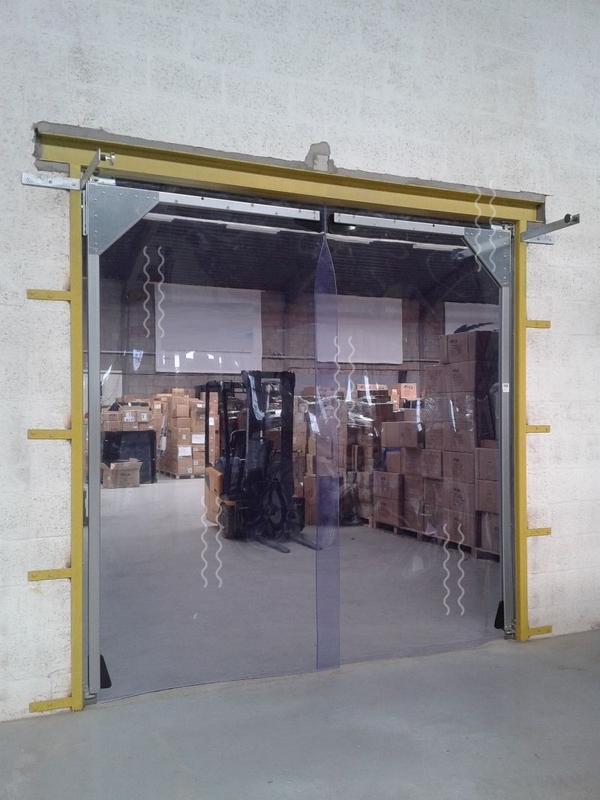 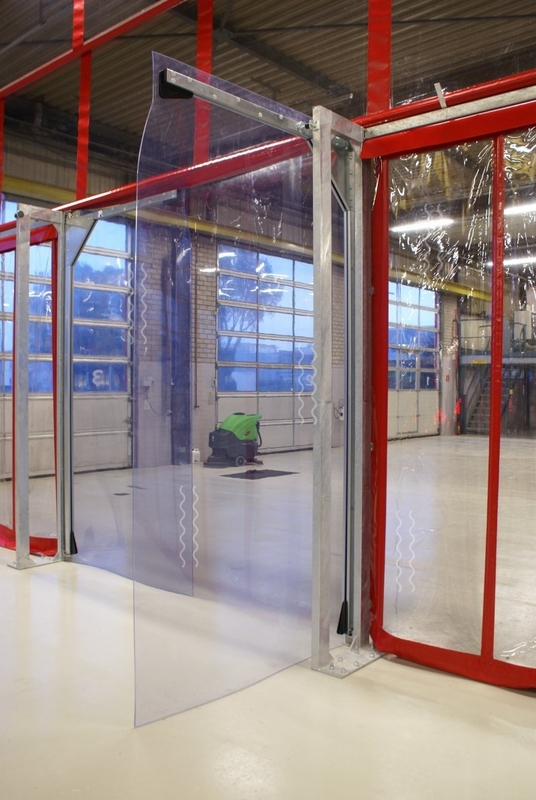 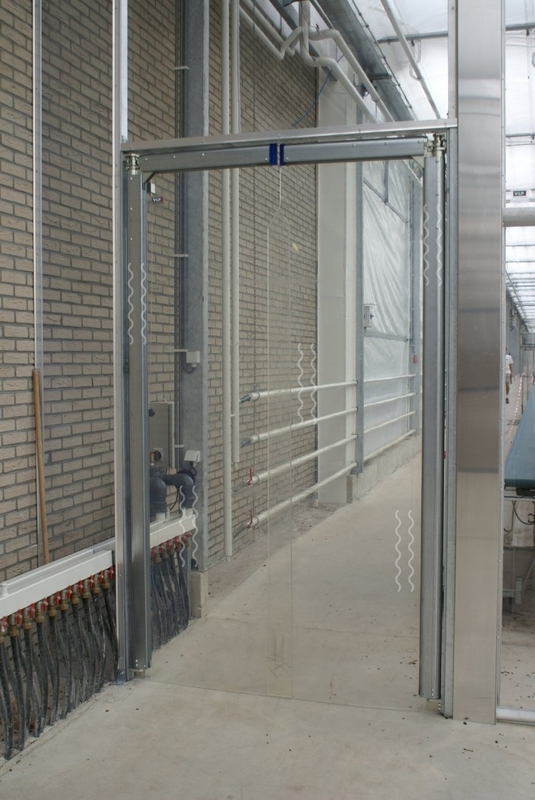 The aluminium swing door is available till 3 x 3.5 meter (WxH), the steel version is available till 6 x 6 m (WxH) and the stainless steel up to 3 x 3 meter. 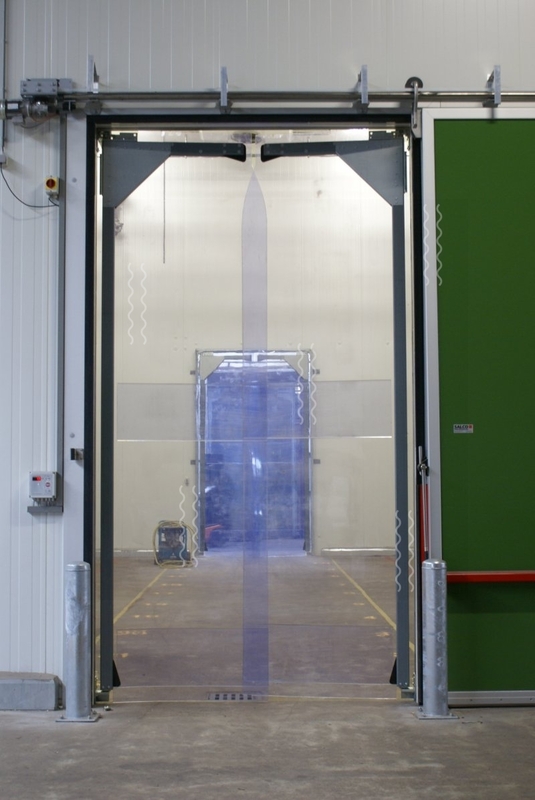 In addition to the standard designs, various specific finishes are available such as reinforced door sheets, entirely or partially coloured and with vision panels if required, various door sheet thicknesses or wear strips for example. 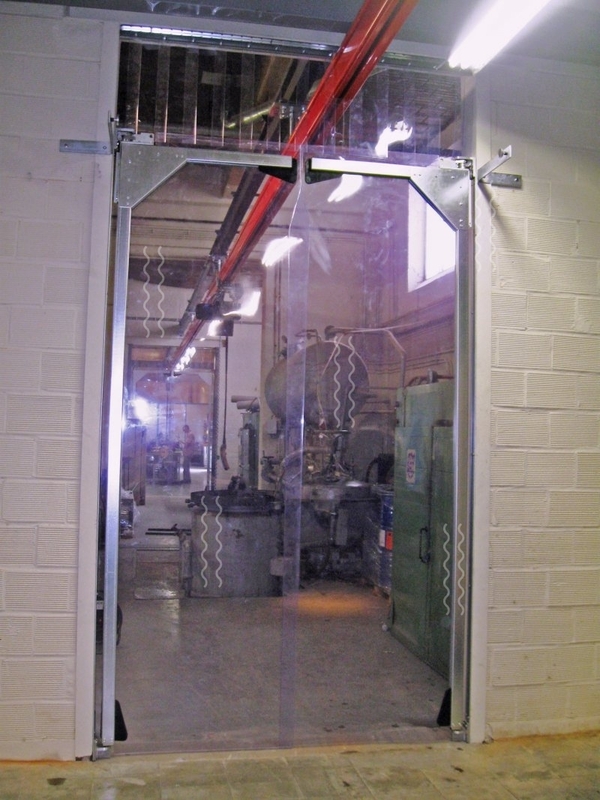 Other features include stop locks and automatic opening and closing (pneumatic or electric).